"The human-animal relationship is one of the cornerstones of a just and compassionate society." Earn Nine Stars to Get 20% Off Your Next Service! Whether you want to remove your dog's tear stains with an aromatherapy mask or decrease your cat's shedding with a lion cut, you won't regret bringing them to Kelly's Pet Boutique. We opened our doors in 1992 and have provided luxurious pet grooming services to numerous animals in the East Lansing area. Schedule a cat or dog grooming appointment with Kelly's Pet Boutique by calling (517) 777-PETS today. 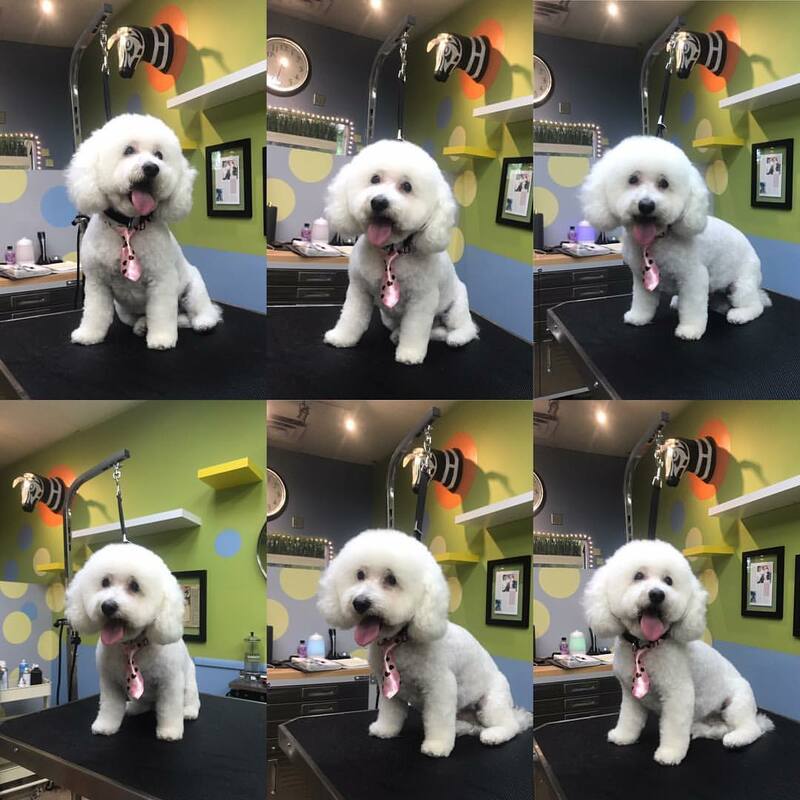 Our groomers rely on vast industry knowledge to make your pet look and feel better than ever. Every pet that walks through our front door receives world-class styling and attentive care. We monitor the condition of their skin and coat so we can alert you to any problems as soon as possible. 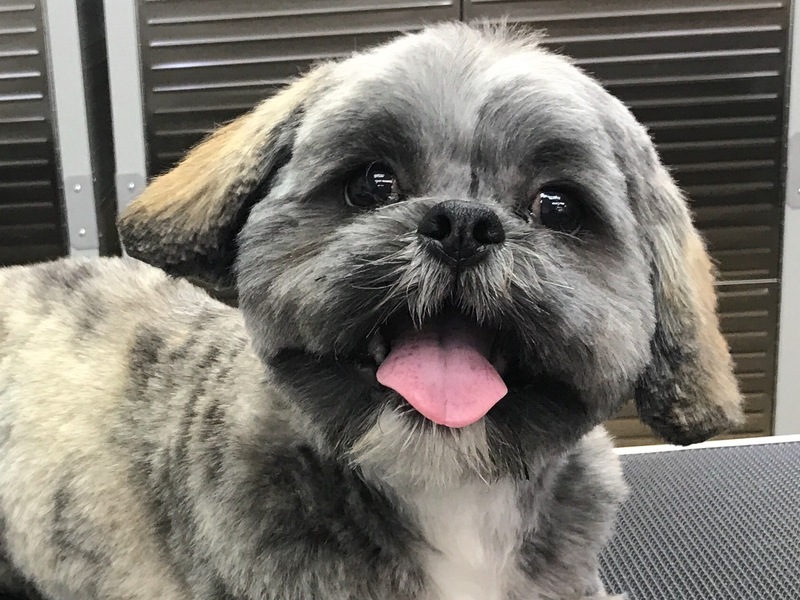 Get in touch with the knowledgeable groomers at Kelly's Pet Boutique immediately. 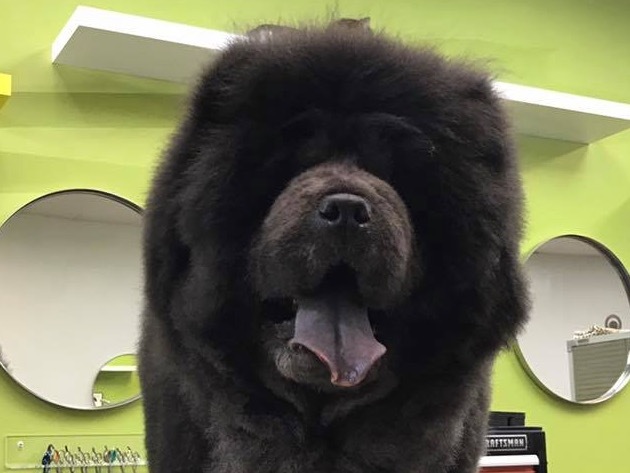 Our experienced groomers use the best shampoos, conditioners and other products to make your pet look great without putting their health at risk. 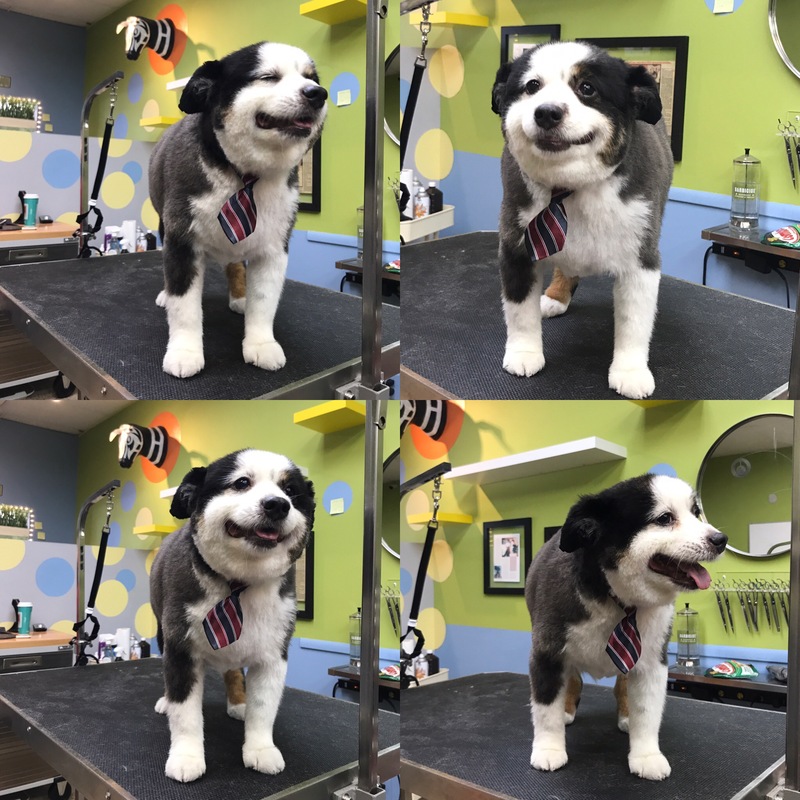 We've worked hard to cultivate a stellar reputation in the community for caring grooming services and attentive customer care. We have experience grooming all dog and cat breeds. Tell us about your pet's grooming needs right away. It's A Dog Eat Cake World. Kelly's Pet Boutique Is Excited To Announce A New Partnership With Whipped Bakery! Whipped Bakery is a bakeshop known for its Upbeat colorful desserts, including cupcakes, cookies & cakes for special occasions. From a passion and love of dogs Whipped Bakery has decided not to leave our furry friends out of the loop! Whipped Bakery will whip up a beautiful healthy cake for your dogs bark mitzvah, birthday, Dogceañera or any other special occasion! Their mission: to fresh-bake, from scratch, the world's best dog treats and give pet parents everywhere yummy, premium, natural dog food they can feel good about sharing with their furry family members. They are adding this service based on a love for dogs, and it is that love that made them decide to add some yummy treats for our fur kids too! 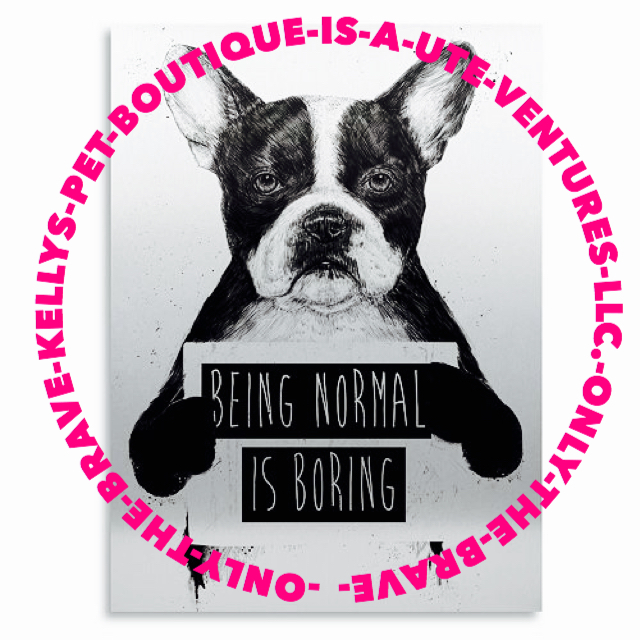 Tell them Kelly's Pet Boutique sent you!